 Contact Citrus and Sage Co. — Citrus + Sage Co.
I’d like some fabric swatches. I need more info on custom linen production. I have general questions about Citrus + Sage Co. products. I’m interested in collaborating with you!